NieR: Automata is a new third-person action role-playing game (RPG) and follow-up to the 2010 cult hit NieR. 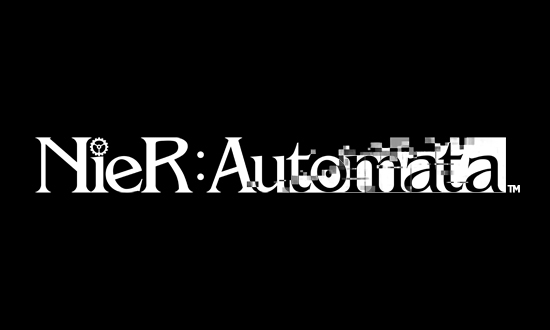 Offering a fresh blend of action and RPG gameplay styles, NieR: Automata is currently being developed in collaboration with PlatinumGames Inc. The game’s all-star development team consists of producer Yosuke Saito (DRAGON QUEST X/NIER), director YOKO TARO (Drakengard/NIER), character designer Akihiko Yoshida from CyDesignation, Inc. (FINAL FANTASY XIV / BRAVELY DEFAULT), game designer Takahisa Taura from PlatinumGames Inc. (Metal Gear Rising: Revengeance), and composer Keiichi Okabe from MONACA, Inc. (TEKKEN / Drakengard / NIER).